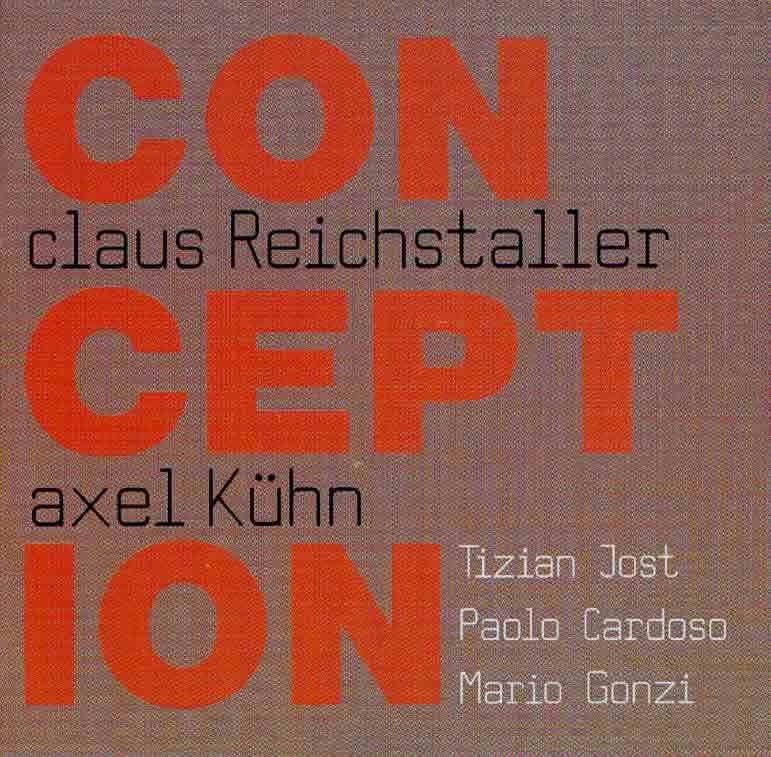 The band "Conception" marks a big step forward in the musical development of the young musicians Claus Reichstaller and Axel Kühn. They combine Be-Bop and Afro-Cuban influences to a pulsating contemporary music in the form of a classical jazz quintet. The line-up guarantees a wide variety of sound and stylistic possibilities.